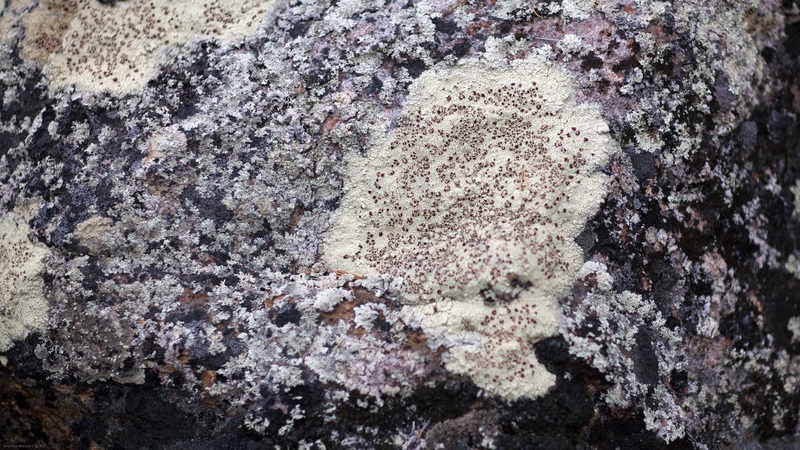 Many stones in Lapland are covered by lichen. Some of them are real pieces of art. Inari, Lapland 2010. This entry was posted on May 21, 2012 by Risto. It was filed under Flora and was tagged with 85/1.2, canon eos, Inari, photography.